Bar Buddy Remote can control 6 different brands of TVs, plus 1 satellite receiver. When changing the batteries, the Bar Buddy Remote will keep its code memory so reprogramming is not required. Do you have a mix of TVs like most places? LG, Samsung, Vizio? Bar Buddy Remote will control them all. 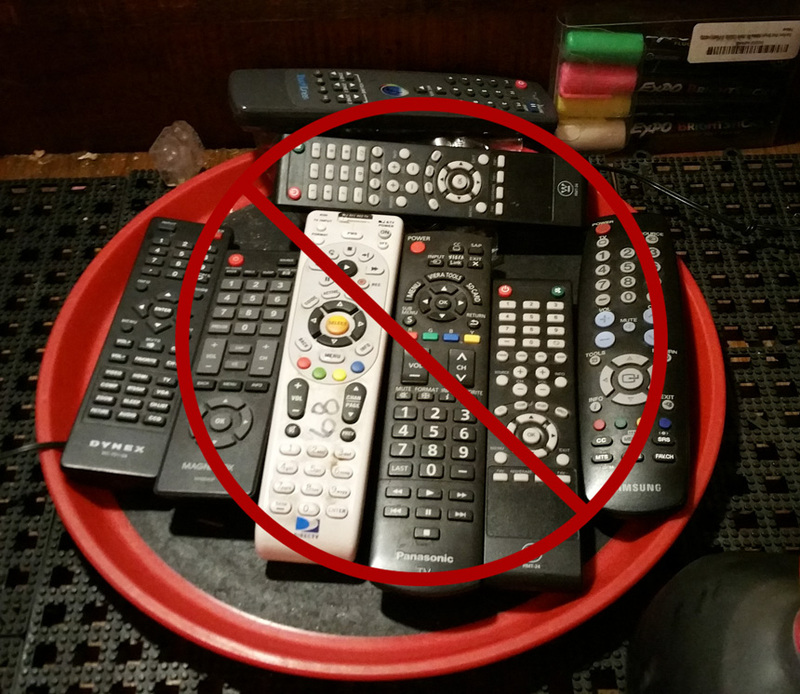 Bar Buddy Remote will operate any brand of satellite receiver you have, including DIRECTV! Remove all the clutter from behind your bar, while only needing your Bar Buddy Remote. It is made specifically for the bar environment. When spills happen, the Bar Buddy Remote can handle it! Don’t waste time cleaning gunk out of a remote crevice. Bar Buddy Remote is one wipe away from being clean! Bar Buddy Remote is the perfect size for ease-of-use by all of your staff. Do you have a bucket, box or basket of remotes? Have you ever gone around the bar in the morning with a handful of remotes to turn on the TVs and change the satellite channels? Now you can do this with one Bar Buddy Remote! The Bar Buddy Remote will replace seven of the remotes you currently use. It will operate any satellite or TV brand. Universal remotes are designed for the Home Theater. 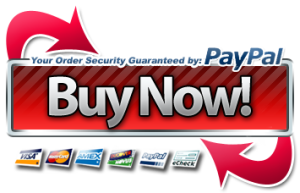 They offer features, buttons and functions that will never be used in your bar or restaurant. Most are confusing and expensive! The Bar Buddy Remote was exclusively designed for use in Bars and Restaurants: simple to use and easy to program. It has only the functions you need and it’s waterproof! Is your remote sticky and grungy looking from all the spills and splashes of liquids around the bar? Not a problem, the Bar Buddy Remote wipes clean easily. Got Remotes? - What's in your bar?